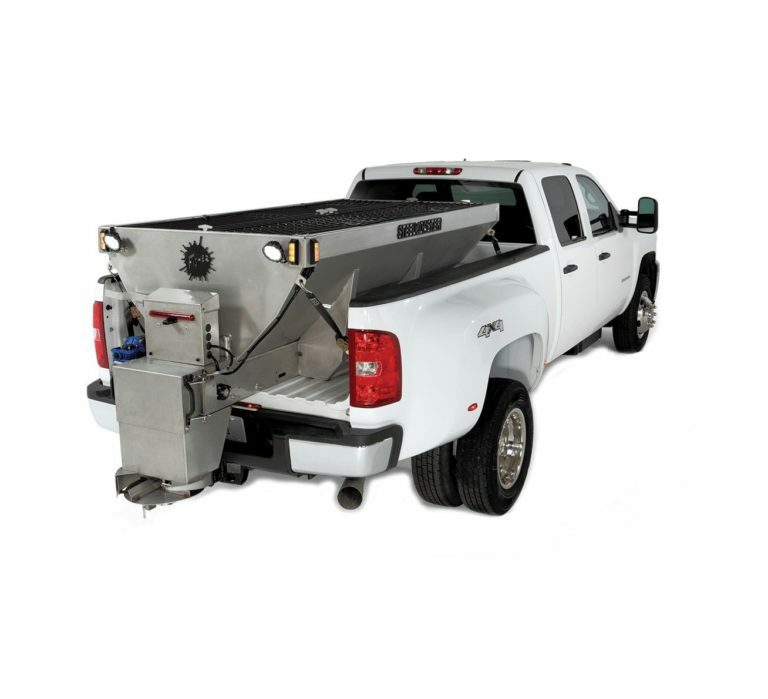 Built with the experience of more than six decades of battling tough New England ice storms, the FISHER®STEEL-CASTER™ stainless steel hopper spreader is the ultimate tool in ice control. 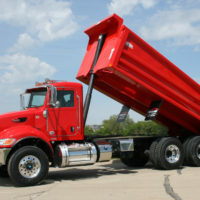 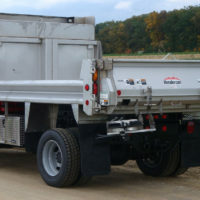 Low maintenance and rust resistant, this spreader is loaded with features to maximize control and minimize waste. 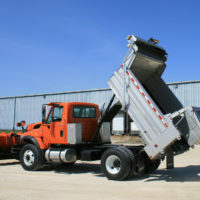 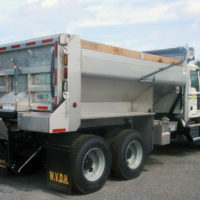 Available in six sizes for pickup, dump body and flatbed trucks, the STEEL-CASTER hopper spreader is a de-icing machine engineered to own the ice.